If you are signed up for an athletic camp that only runs Monday-Thursday, here’s the solution to make your Friday FUNtastic! 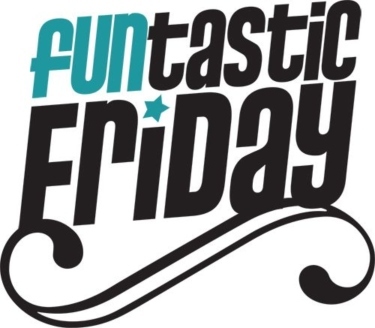 FUNtastic Fridays allow you to pick a camp and enjoy a day of fun. Choose a camp from the following categories: Just4U, Brain Training, Scienceologies, Showbiz, Create-A-Lot, or Sports & Dance. Please read: Bring your lunch. Lunch supervision is included in registration.FOR SPORTS CAMP ATTENDEES ONLY.